"Ensure your boiler is operating safely and efficiently"
Nobody wants to experience a boiler break down in the depths of winter so it's important to keep your boiler in tiptop condition. 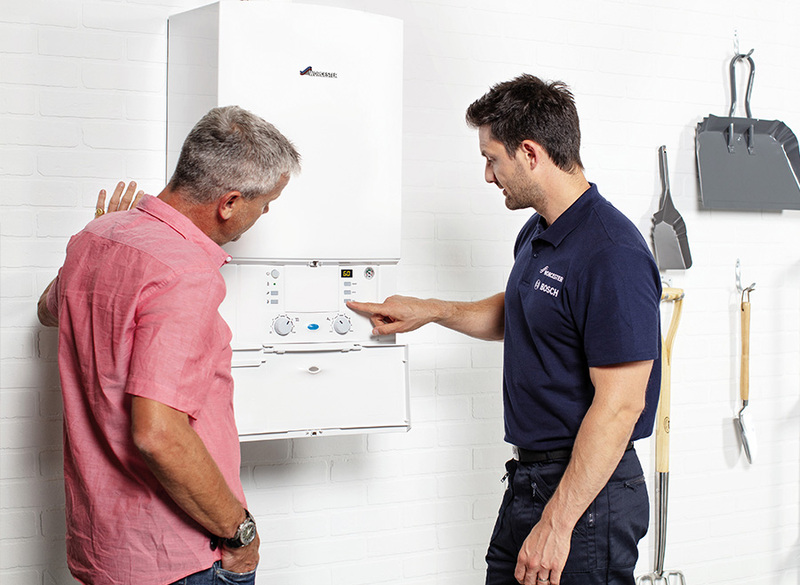 We provide a comprehensive annual boiler service to keep your boiler performing at its best. During the boiler service we will make sure your boiler is working safely and at maximum efficiency and carry out any necessary repairs. Our Sidmouth based boiler servicing team also provide a Home Cover Heating Plan to protect you against any unexpected problems or boiler breakdowns, giving you that peace of mind that we will be on hand to keep your home warm and your hot water running.